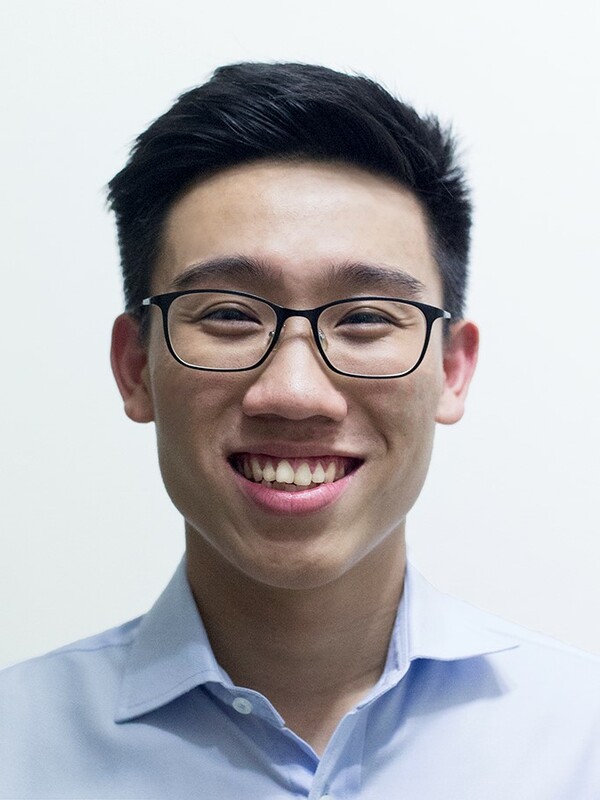 Yu Wei manages and oversees the overall operations and resources of WhaleBlocks. He entered the cryptocurrency and blockchain space in early 2016 and has since been passionate about the future of the space. 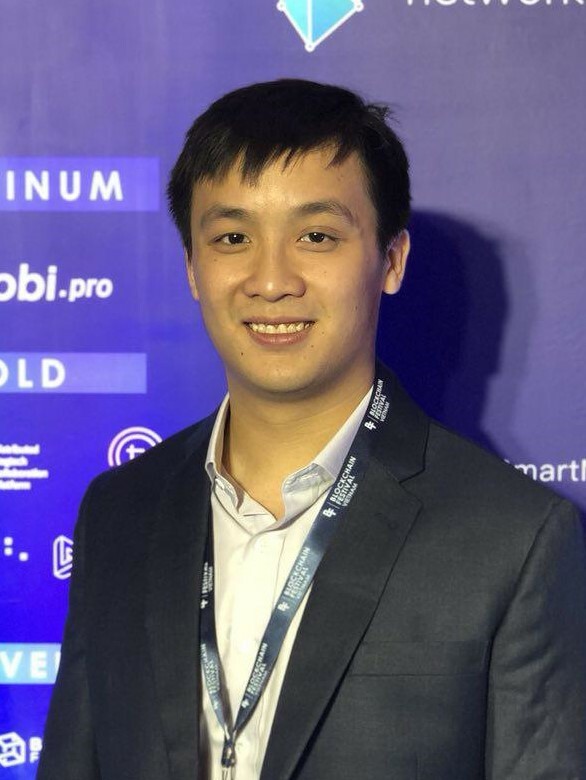 Additionally, Yu Wei also co-founded one of the largest and trusted Telegram channel with approximately 17,000 subscribers, Crypto Analysis. Xue Jie is in charge of all operation needs in WhaleBlocks. His connections reaches out to a diversified base of venture capitals and blockchain influencers. He is able to connect projects to his network on a short notice as well as spread awareness about his projects. Daniel is in charge of all investments made by WhaleBlocks. He conducts strict due diligence for early stage projects and only contributes to the best ICOs. He also helps to incubate and accelerate blockchain enabled project as a Strategic Business Development Partner in Wanchain. © Copyright 2018 WhaleBlocks. All Rights Reserved.